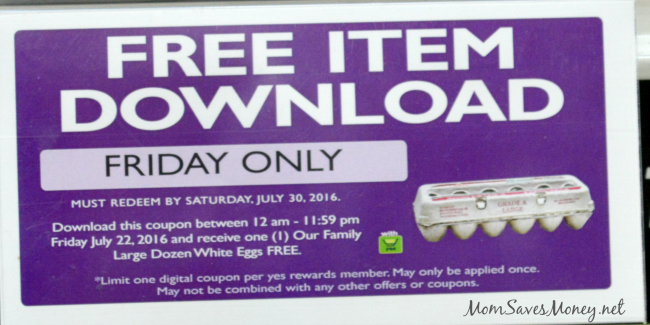 Disclosure: This post & giveaway are sponsored by Family Fare. All opinions are mine. Family Fare Supermarkets just added eight new stores in Omaha, Council Bluffs and Bellevue. All these new stores have been remodeled and new products lines have been added. 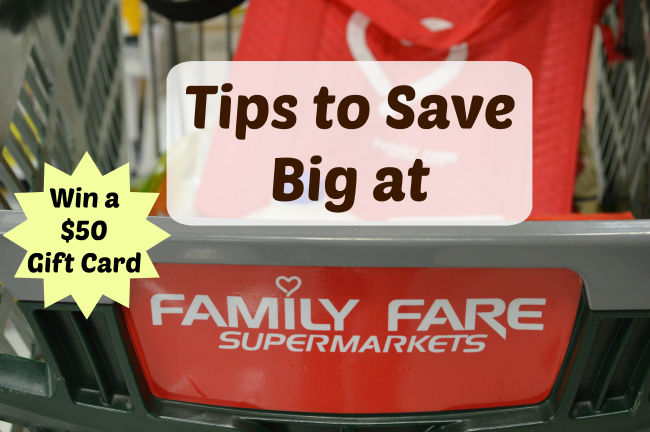 Here’s a quick rundown of the new additions to these stores and tips on how to save at Family Fare Supermarkets. 1. Sign up for Yes Loyalty Card – This is a free shopping card with exclusive savings. 2. 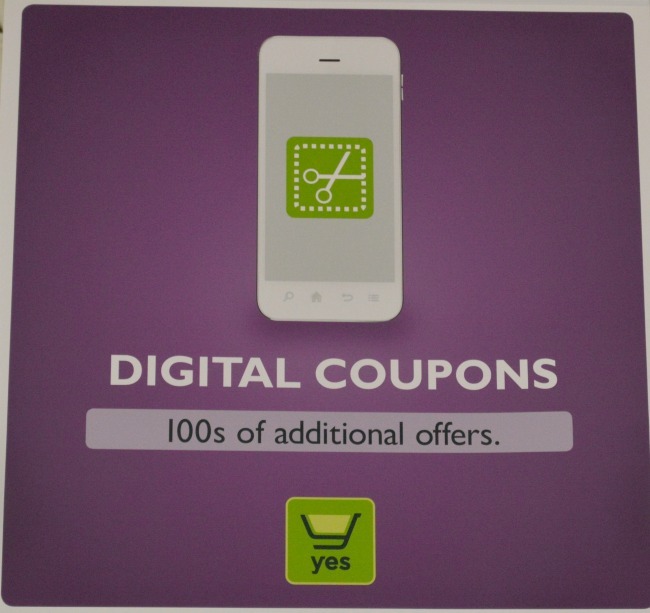 Clip Digital Coupons – You can download digital coupons right to your Yes loyalty card. These savings are applied automatically at checkout when you scan your card. Coupon Tip – digital coupons are considered manufacturer, so cannot be used in conjunction with a paper coupon on the same item. 3. 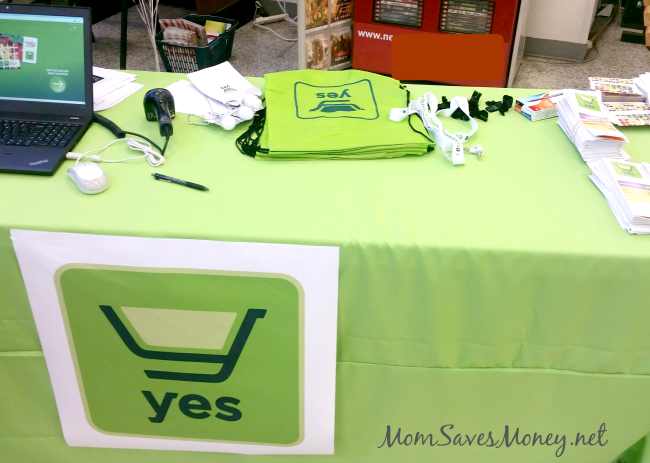 Freebie Friday Download – Check the Yes digital coupon page for a FREE featured item every Friday. You can download the coupon to your card on Friday only, but will have several weeks to pick up your freebie at any Family Fare store. 4. 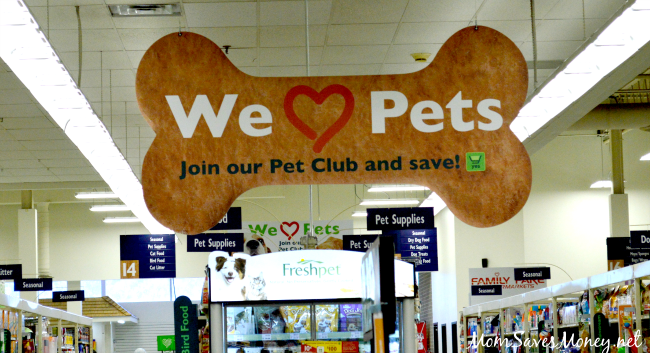 Join the Clubs – Make sure to opt-in for the baby, pet and organic produce clubs. Simply purchase qualifying items and earn additional rewards each time you reach the Club threshold. For example, get a $10 gift card card when you spend $100 in baby products. At the new stores for a limited time, you can also join the milk club. Simply buy 4 gallons of Our Family white milk and get the 5th one free. 5. 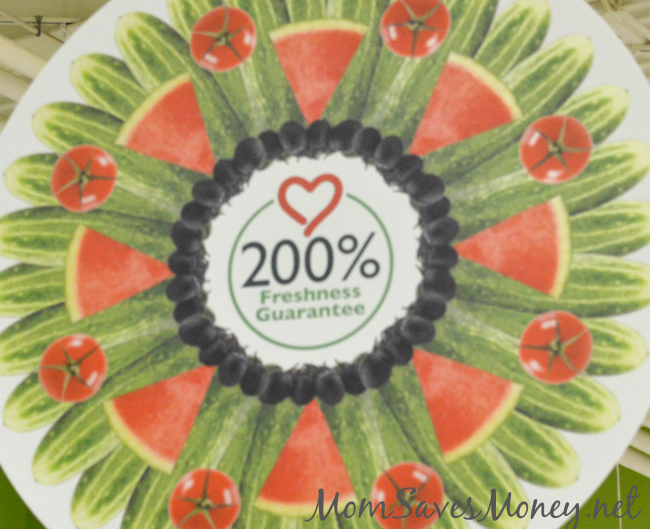 200% Freshness Guarantee – If you not satisfied with your product from Family Fare, they stand behind their quality with a 200% freshness guarantee. 6. 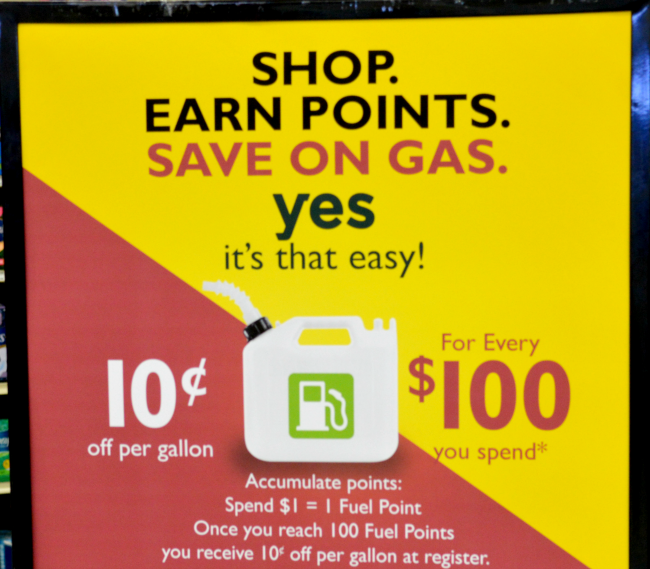 Fuel Points – Earn fuel points every time you shop redeemable for gas savings at Quik Trip and Taylor Oil. Receive $0.05 off each gallon of gas (up to 20 gallons) when you spend $50 or more in qualifying purchases in a single transaction. Plus, watch the weekly ads for bonus fuel point earning promotions. 7. 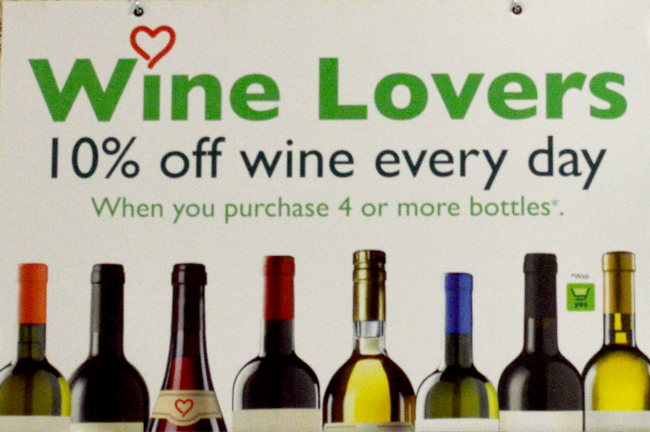 Wine Discount – Save 10% off wine when you purchase 4 or more bottles in one transaction. 8. Wine of the Month Club – For 4 weeks, Family Fare will feature a great selling wine at a great price. Here is the list of Grand Opening events with freebies, samples and prizes through 7/23/16. Two lucky winners will each receive a $50 Family Fare gift card! Enter using the Rafflecopter form below. Giveaway ends 8/1/2016 and winner will be contacted by email. Good luck! I’m looking forward to the grand opening of the remodeled store in Council Bluffs. I go to this store fairly often since it’s near my house, and I’m looking forward to seeing what they’ve done and having the Yes savings card too. Wow! I didn’t know any of this… I guess I am an amateur that needs major help. Today I am organizing coupons on my lunch break. That is a great start I guess!! They have so many locations! Thanks for the savings tips! looking forward to great locations and good food. Awesome! I have one down the street and I love the buy 2 get 3 free deal. Im Excited to try this store out! 🙂 I have only been there once and it was so nice!!! So glad the renovation is over! My grocery shopping time will be cut in half now that things are done moving around! I like the Freebie Friday downloads! Looking forward to great deals. I can’t wait for the organic produce! 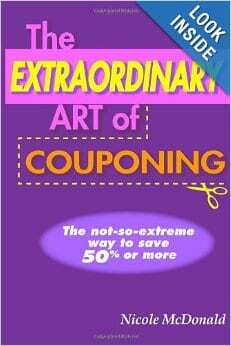 I am excited about the great deals & the personalized coupons! Thanks for all the great info! Can’t wait to go shopping. We visited the new store on 108th and Q and it was very nice! Thanks for the helpful hints too. Love the Friday Freebies I can download to my card! I am most excited about the $1.57 milk in this weeks ad. I’m excited about the freebie Friday download. I like the modern signs they have up. My favorite thing is the carts that have a sign on them that tells you where everything is at in the store. I went to the grand opening to the one on Valley View in Council Bluffs. I am so excited because it’s so close to my work (Iowa Western) and I was impressed with the prices on fresh fruit and veggies. They remodeled and I really like the new layout. Looking forward to checking out the new stores. Looking forward to saving money on gas at QT! Family Fare has awesome perks to shopping there. As always you come through with the best tips!! The wine of the month club sounds fun! I have to remember to use the yes coupon, the for the update! Excited about more produce options! Love the gluten free options. Will need to get their app and start doing free Friday downloads like I already Do with Bakers! Family fare has great manager deals and I love that it has become family oriented with offering people free popcorn, water, and coffee that can eat/drink while shopping! The fuel points and clubs on the yes card are a plus too!!!! I visited last week. I am all set with the rewards card. FF has great sales.